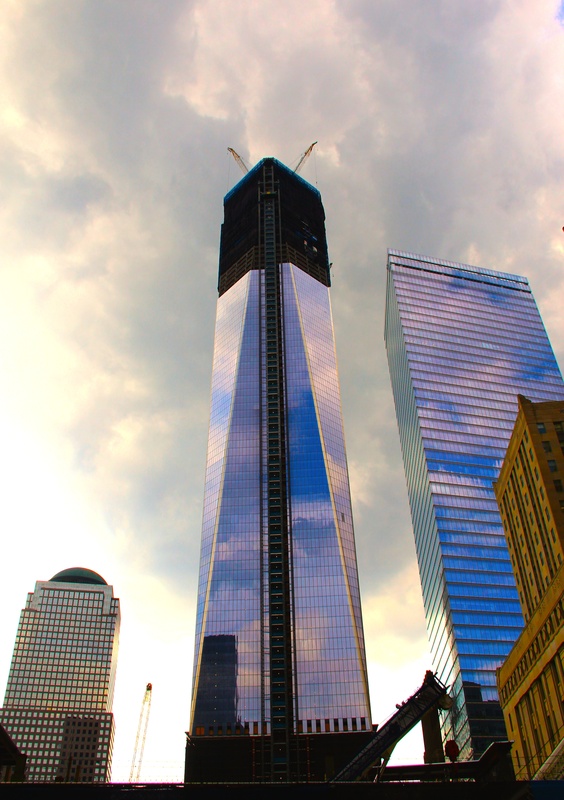 The One World Trade Center, also know as the Freedom Tower tower, is scheduled for completion in 2013. It will have 104 stories and reach a symbolic 1776 feet in reference to American Independence day, making it the third-tallest building in the world. It has been the tallest building in New York since April 30, 2012, but is still currently shorter than Chicago’s Sears Tower. 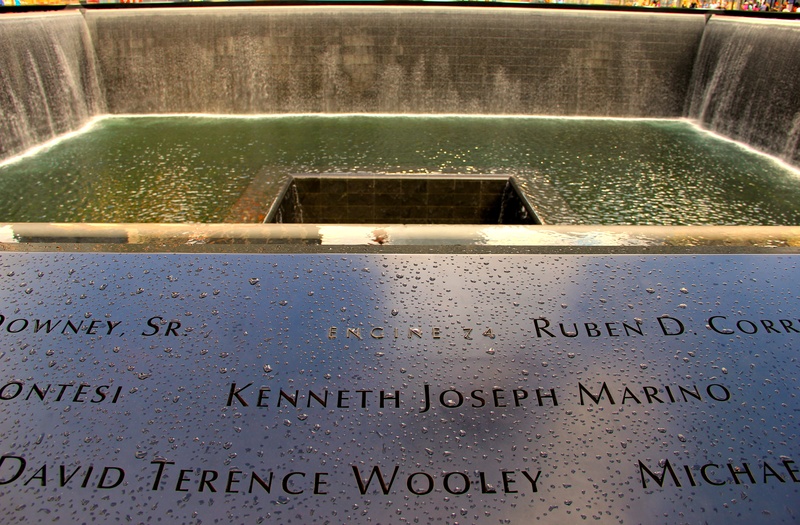 The 9/11 Memorial opened on the 10th anniversary of the attacks. It consists of two pools set in the footprints of the original Twin Towers. Thirty-foot waterfalls cascade into the pools, each then descending into a center void. The names of the victims are inscribed in bronze parapets around the pools. While construction continues on the surrounding World Trade center projects, passes and screening are required for all visitors. 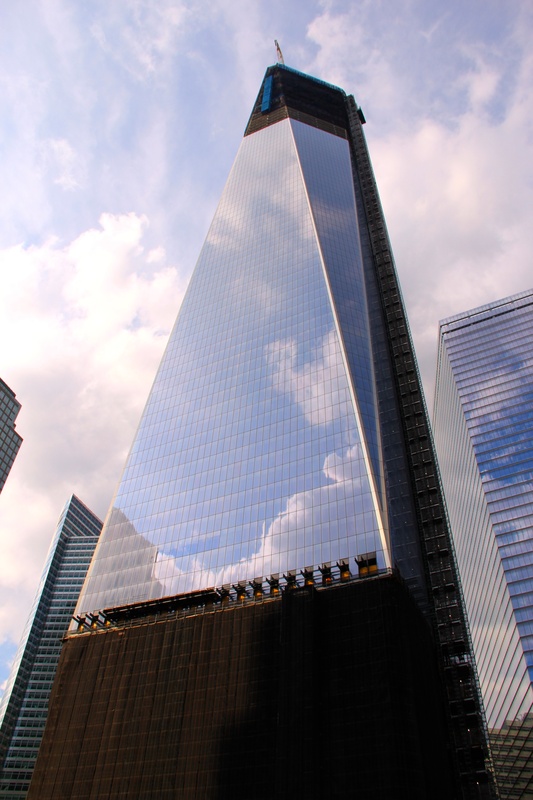 When the WTC is fully rebuilt, there will be open access to the Memorial from all sides. I am your Chinese fan！I love you.And I will always support you.